Now that Winter has come to a close and warmer weather is becoming more common, it's time to start enjoying the outdoors more! When we spend more time outside, our snacking habits tend to change too. While I have nothing against freezies and cookies, I do think it's important to be aware of the ratio of healthy snacks to treats that have little nutritional value. 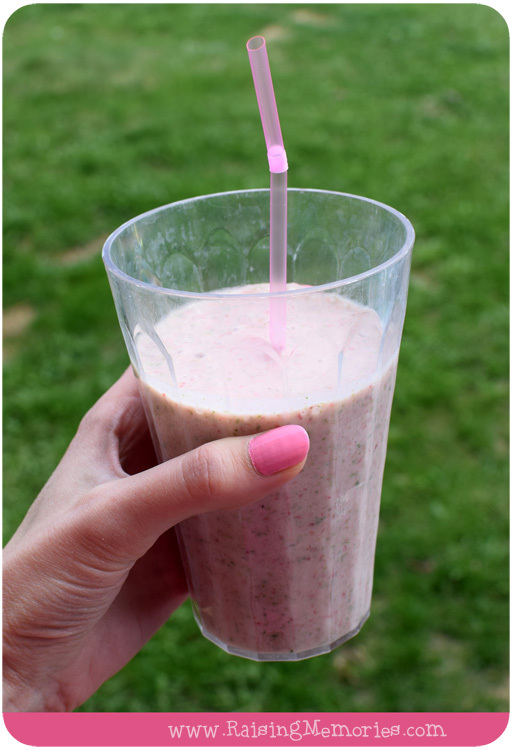 We like to combine a banana with yogurt, a splash of milk, and some frozen berries. 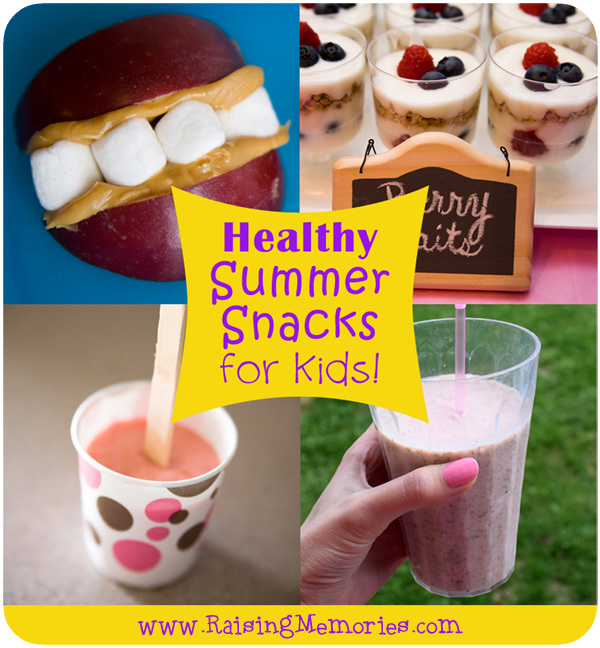 These can be eaten fresh or even frozen for a different texture or a cold treat for hot days. 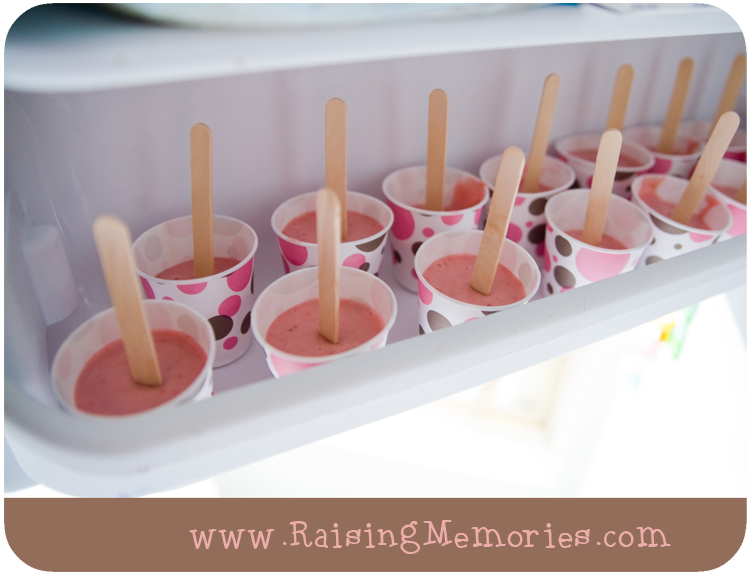 We use our leftover smoothie to make popsicles! My kids love to dip mini carrots or carrot sticks in ranch dressing- very simple & easy! 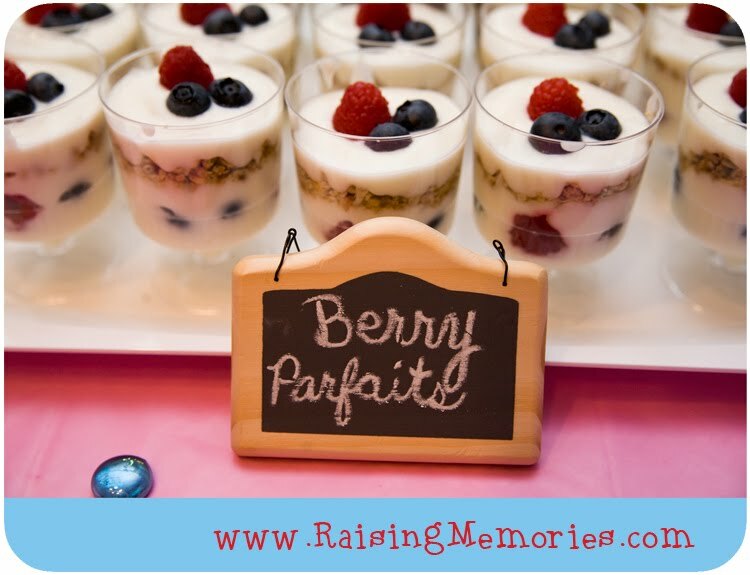 All you need is yogurt, some berries, and some granola to make a simple parfait! 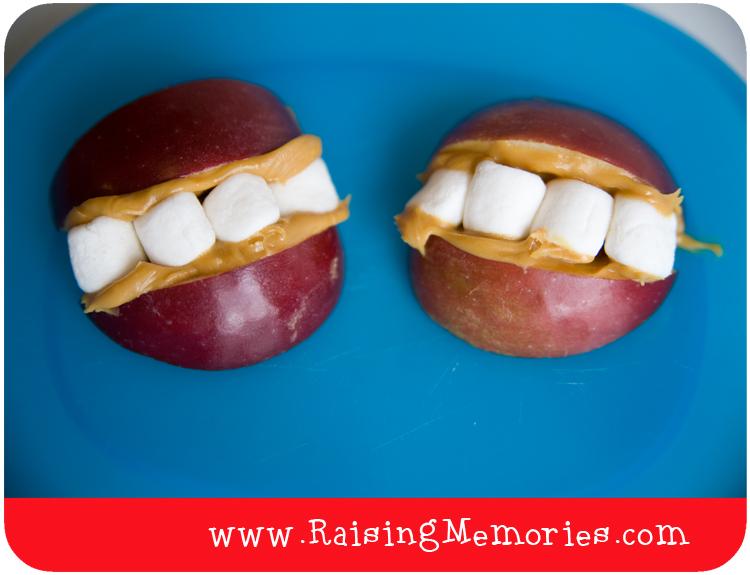 These are a fun treat made from apple slices, peanut butter, and marshmallows. For those days when snacks or meals are hurried at the expense of spending more time outside, I'm happy my kids (& I) are taking vitamins as part of our daily routine. Multivitamins can give our kids the extra boost they sometimes need when the nutrition we're providing doesn't quite cut it. Did you know that kids aged 2-12 years should be getting 2-4 servings of vegetables a day? Teens should be getting 7-8! I know we're not always meeting this, and I know that eating on the go and eating processed foods can lead to nutritional deficiencies, so I'm happy to know that vitamins are giving us the "backup" that we sometimes need! 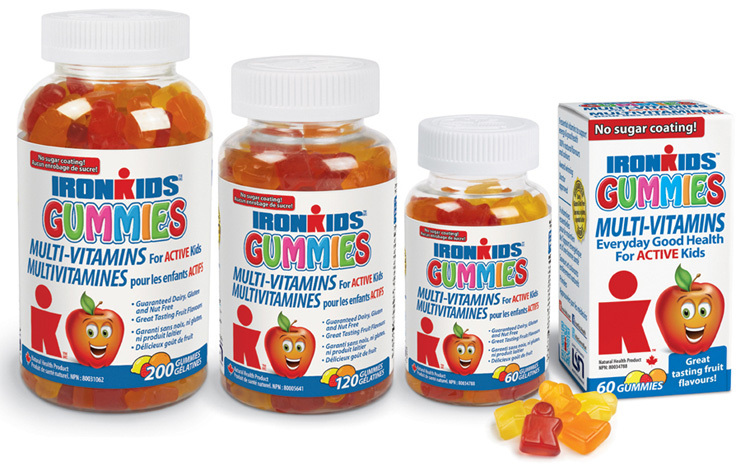 Life Science Nutritionals would like to give one of you a bottle of IronKids multivitamins! To enter, just fill out the form below. You can enter across many blogs but may only win on a single blog. For this one, entrants must be a resident of Canada. You can visit the Life Science Nutritionals website to sign up for newsletters or use the "finding a retailer" tool to find out where you can purchase Life Science products. Disclosure: I am part of the Life Science Nutritionals blogger program with Influence Central and I receive special perks as part of my affiliation with this group. The opinions on this blog are my own. I love apples dipped in peanut butter!! YUM! My grandkids like celery sticks with peanut butter and raisins! I love fresh fruit and vegetables that we grew ourselves. I love homemade granola bar. we all love hummus and veggies over here! My favorite healthy snack is havarti cheese on top of Breton crackers. My favorite healthy snack is fresh strawberries in yogurt. Yummy!